The beauty of Indian tresses cannot be denied. 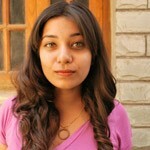 However, living with dark hair, all your life can get a bit monotonous. Well, a little experimenting has never done anyone harm, and if you are overcome by the urge to spruce your hair up with color, you’ve come to the right place. With so many choices from burgundies and browns to the bolder blues, greens, and reds, there is something for everyone. Once you’ve got the color you want right, the next big step is to choose a brand. Following, I’ve put together, a list of the 10 best hair color brands that sell in India. 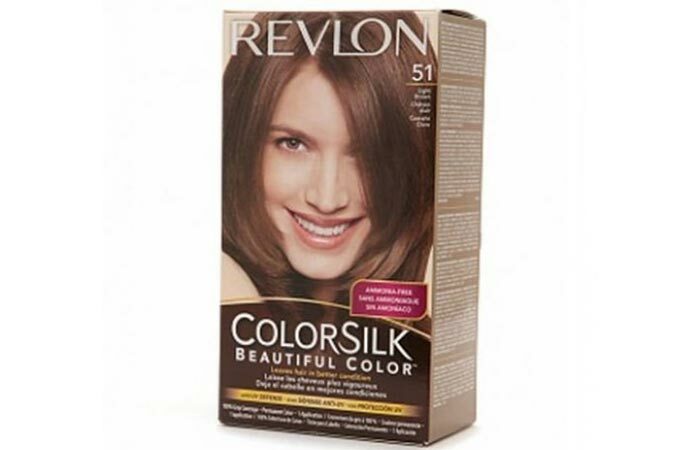 Revlon’s Colorsilk range has a large variety of natural shades to choose from. The formulation incorporates a UV defense system that prevents sun damage. The Revlon 3D technology is a unique combination of conditioners, polymers, and pigments that leaves your hair with a multidimensional and natural finish. The result is silky and shiny hair with long-lasting color. This hair color gives you 100% gray coverage and does not contain ammonia. Revlon’s Colorsilk Hair Color takes about 45 minutes for gray coverage of lighter shades and 25-30 minutes for darker shades. Does not make your hair feel damaged. Shade chart on the box is accurate. Leftover color cannot be used later. 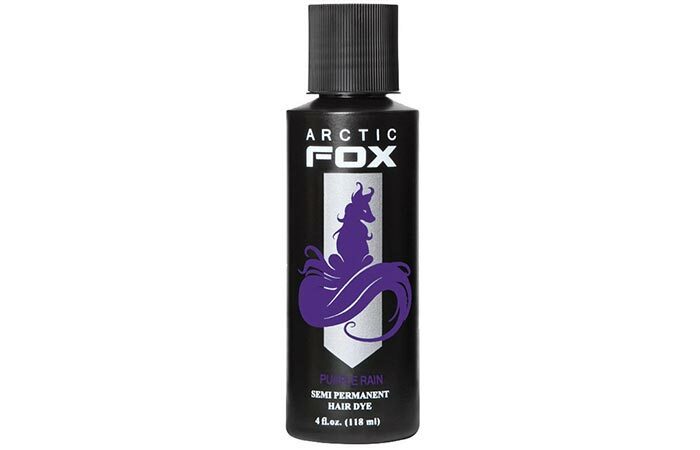 Arctic Fox’s Hair Color range is complete with 19 bold shades from UV reactive neons to Transylvania black. The dyes by this company do not contain PPDs, alcohol, or harsh chemicals. The semi-permanent hair color range is extremely pigmented stays vibrant for up to 8 washes and contains conditioner which keeps your hair soft and moisturized. Being a vegan company, 15% of their profits are donated to animal welfare organizations. The dyes are extremely pigmented and color your hair within 30 minutes, but it can be left on for longer without any worries thanks to the absence of harsh chemicals. Does not bleed onto your sheets. 15% of the profits go to animal welfare charities. Hair needs to be pre-lightened. Can’t determine the amount of color left in the bottle. 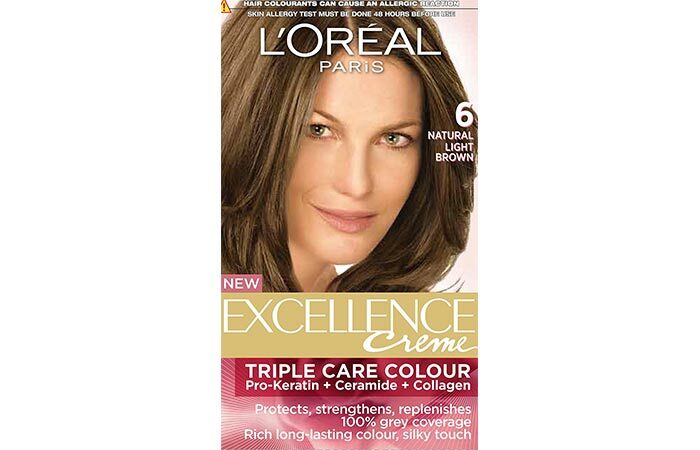 L’Oreal Paris’ Excellence Creme has a unique triple care formula with three ingredients that help strengthen your hair while coloring it. This helps leave your hair feeling soft with a noticeable shine after it has been colored. The long-lasting color gives your hair full gray coverage and an even natural finish. The box dye consists of a protective serum, coloring creme, developer, and conditioner. Pravana’s Chromasilk Vivids hair color range is a professionally used award-winning color. The colors are incredibly pigmented and free of parabens, MEA, Phthalates, and DEA. These semi-permanent dyes last for up to 8 weeks and come in 10 vibrant shades. Takes 20-30 minutes to process. Hair needs to be pre-lightened for the color to stick. 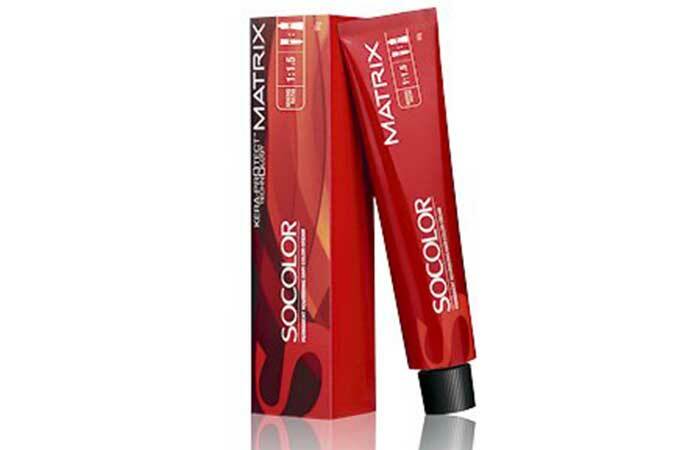 Matrix’s SoColor range has been specially formulated for Indian Hair. 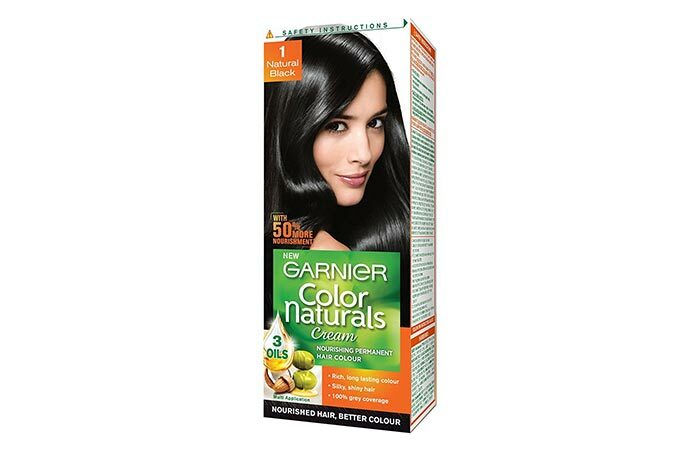 It helps remove the predominant warm tones in dark hair, giving you a natural finish. The colors in this range are vibrant and provide full gray coverage. 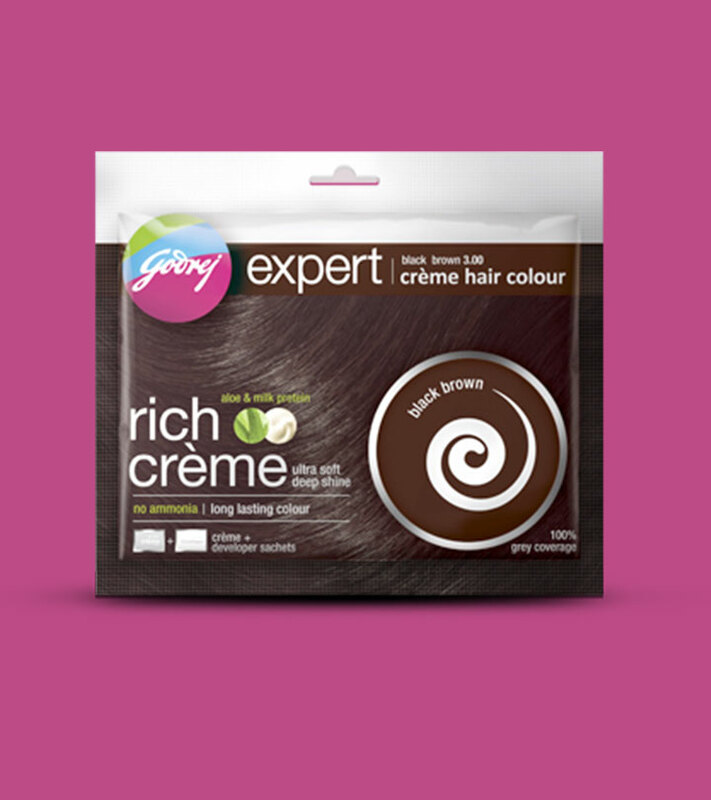 The long-lasting colors incorporate the brand’s Kera-Protect Technology which helps protect the protein in your hair. Developer has to be bought separately. Easy to apply non-drip formula. Does not dry your hair out. Starts to fade within weeks. 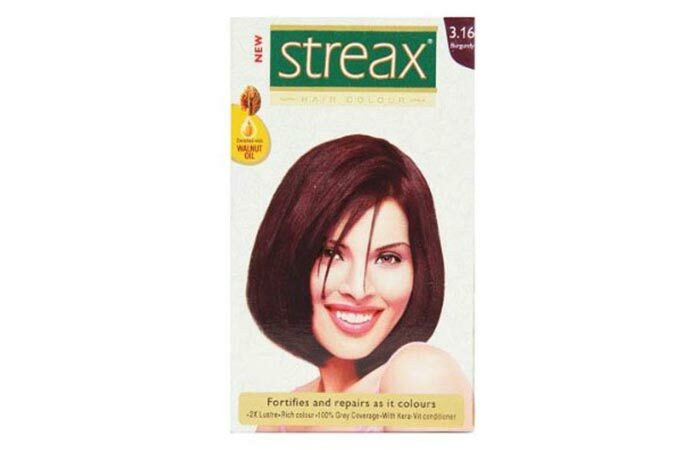 Streax’s hair color is enriched with the goodness of walnut oil which helps nourish and care for your locks. The product claims to strengthen your hair while dyeing it. The color provides full gray coverage and penetrates deep into the shafts, for long-lasting results. 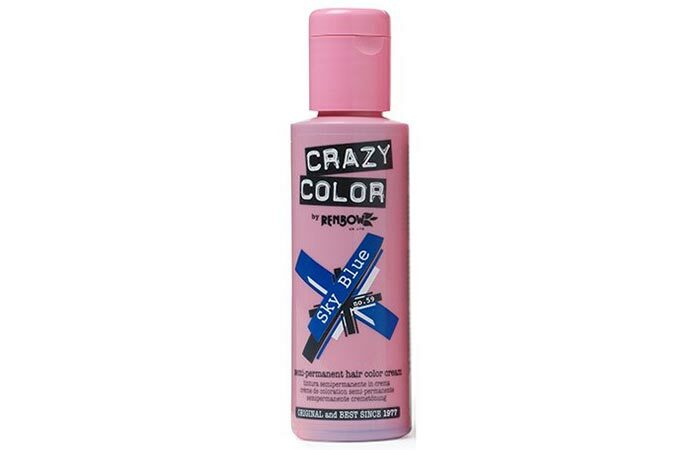 True to its name, the Crazy Color range has some insane shades to pick from. The UK-made hair dye is deeply pigmented and leaves your hair with some bold and vibrant tones. The color is vibrant until 8 washes and fades beautifully. The color really grabs onto your hair. Budget-friendly compared to other bold colors that are available on amazon. Colors your hair in 15-30 minutes. Has a large variety of shades to choose from. 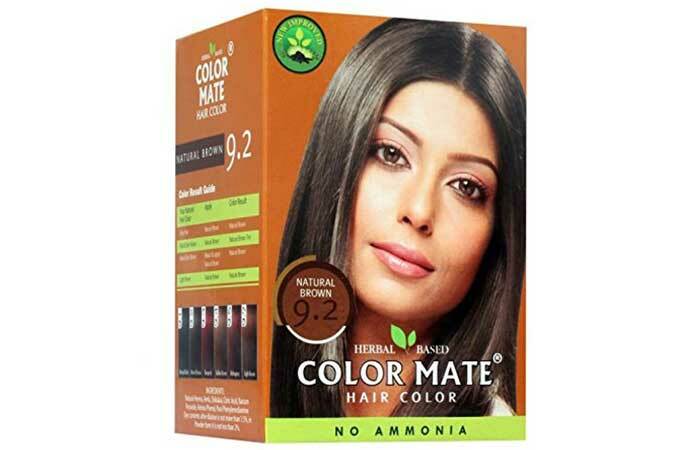 Color Mate’s Hair Colors are henna-based and largely contain herbal ingredients. It gives your hair a natural finish with 100% gray coverage. The colors do not contain ammonia and help nourish your hair to make it smooth, soft, shiny, and strong. 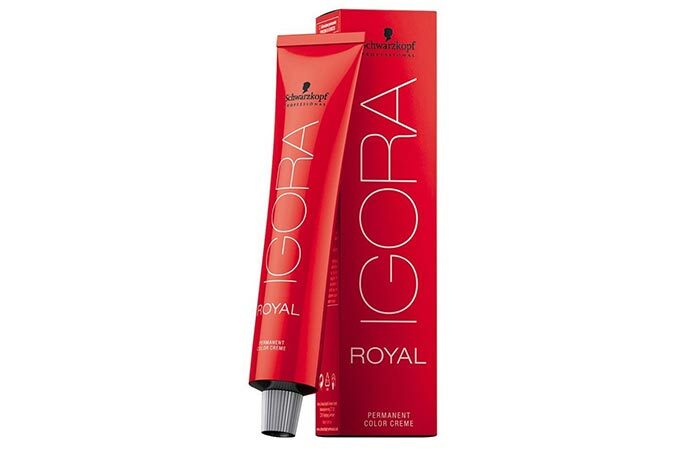 Schwarzkopf’s Igora Royal Hair Color is a salon quality hair dye which provides your hair with full coverage. 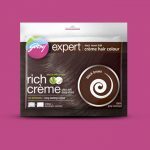 With a large range of colors to choose from, this hair dye gives your hair a vibrant and dimensional finish. Takes to your hair evenly. Developer needs to be bought separately. Using quality products to dye your hair goes a long way when it comes to preventing damage. Ensure that you conduct a strand test to check compatibility and results. What do you have in store for your hair? Tell us in the comments section below. When a woman is sporting her burgundy hair, leave her alone because she's going through her ‘diva’ phase. That rich glistening color of the wine, that gloriously deep shade of lipstick, that voguish little dress – everything looks better in burgundy!